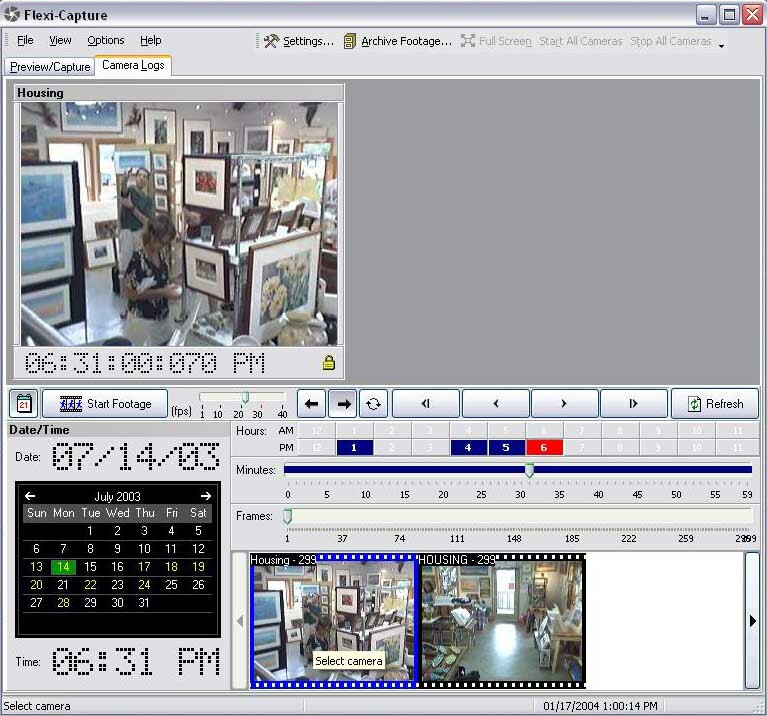 FLEXI-CAPTURE lets you set up a Digital Surveillance/CCTV system quickly and easily! ---works with a regular PC & widely available USB cameras: Thats It! Try Flexisale FREE for 60 days!